Damn. 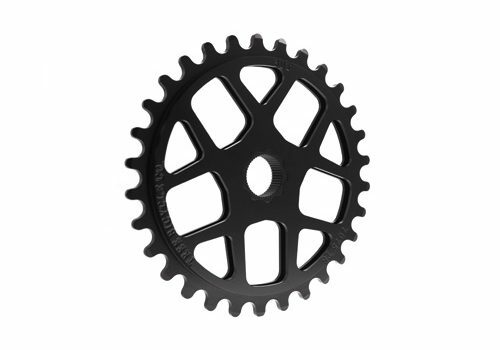 Empire BMX just got in a whole shipment of Tree’s world-famous splined sprockets. Well worth the investment. They’ll sell out quick, so head over now to grab one! If you’ve never heard of them before, you can read up on them in my review.